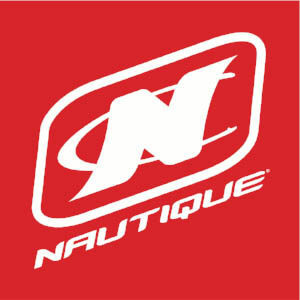 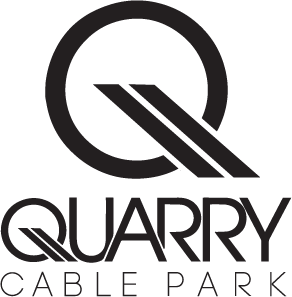 (March 7, 2018) – The 2018 Nautique WWA Wake Park National Championships is set for August 2nd-5th at Quarry Cable Park in Crystal Lake, Illinois. 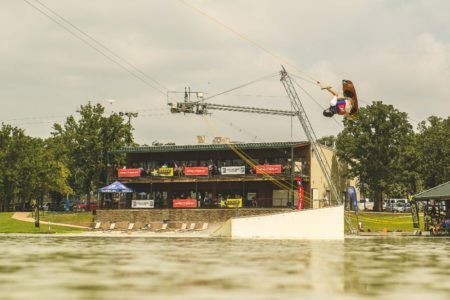 Each year, this event sets the bar for wake park competition worldwide bringing together the nation’s top amateurs along with an international field of elite pro riders in a family-friendly environment that pushes the sport and inspires the next generation. 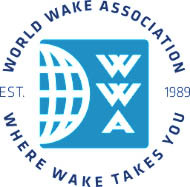 The popular WWA Wake Park Points Chase Series (WPC) returns for 2018 with global expansion, giving more riders than ever the opportunity to compete at their home park throughout the season. 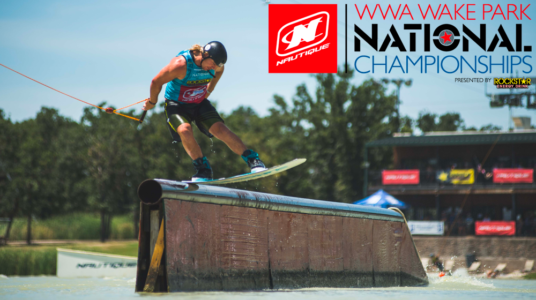 Parks will host a series of local contests including both Traditional and Features Only disciplines with top riders in each division qualifying to represent their team at the 2018 WWA Wake Park National Championships and WWA Wake Park World Championships. 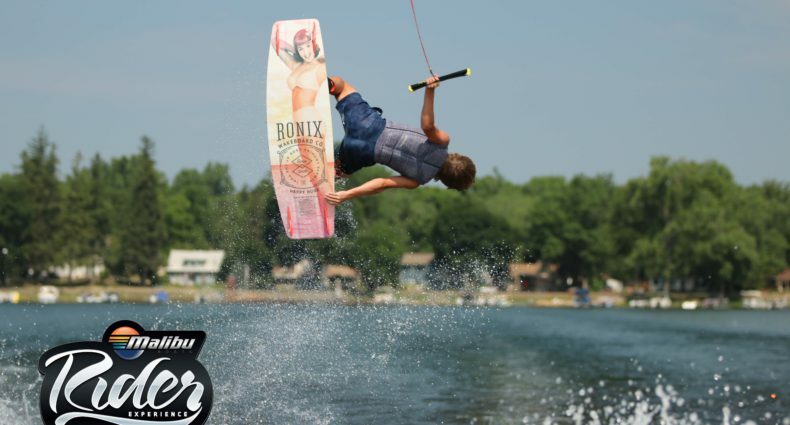 Growing each season, the WWA Wake Park Points Chase Series includes more than 35 wakeparks with over 450 riders in the U.S. alone. 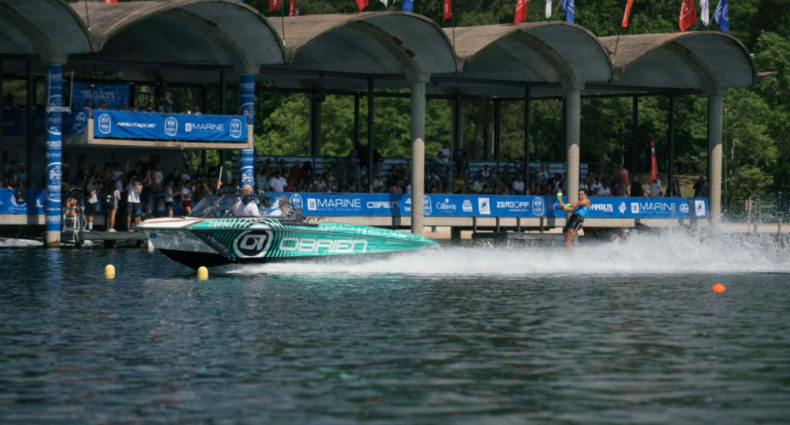 Open to all full and two tower parks, 2018 is set to see the WPC expand exponentially with parks from around the world joining this exciting grassroots event series. 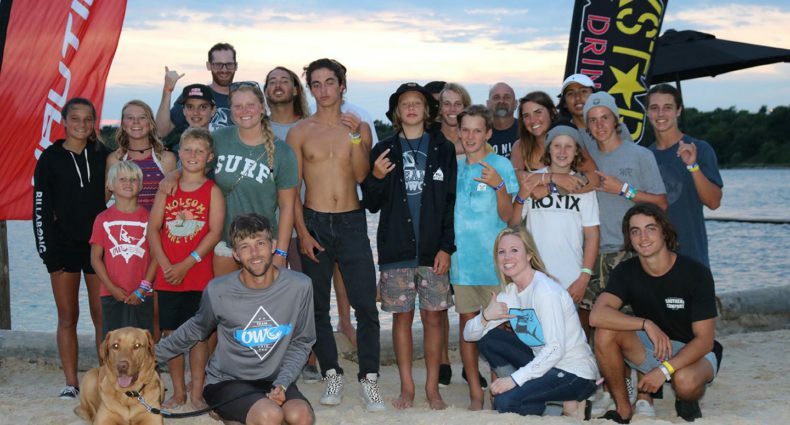 Focused on community and rider development, the WPC welcomes all ages and skill levels with a fun format that has given many of today’s top riders their start. 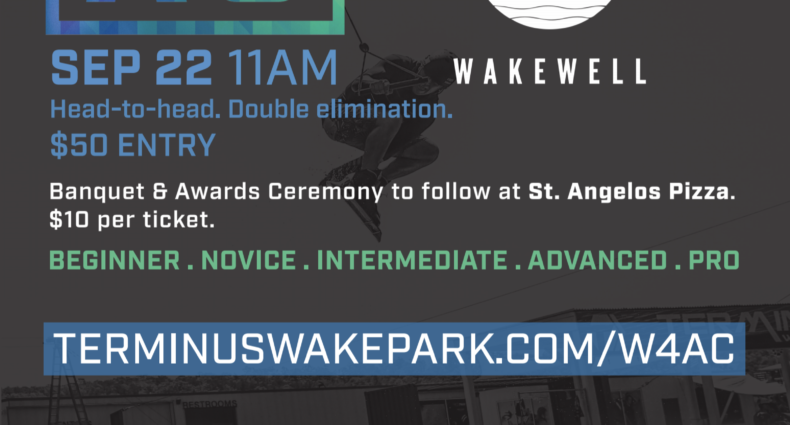 Wake Park Registration is Open! 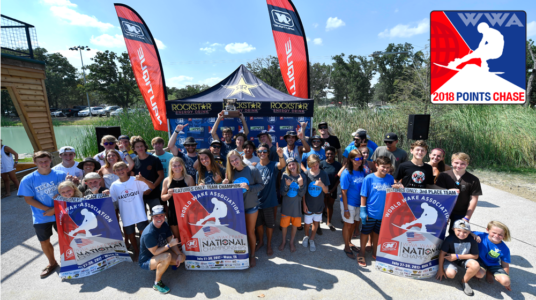 REGISTER YOUR PARK FOR THE 2018 WWA POINTS CHASE SERIES!